Payment packing, or packing the contract, is when auto dealerships inflate the monthly payments owed by a perspective customer. National Automobile Dealers Association statistics show the problem growing recently, as the vehicle’s gross price comprises less of the average vehicle’s selling price year after year. Payment packing can range between questionably unethical to downright illegal. It starts innocuously enough: the vehicle salesperson gives the customer a price quote that includes extra products. These products can include gap insurance, credit life insurance, undercoating, VIN etching and more. Some add-on items offer the consumer real value but others can deny the consumer the right to turn them down when pre-loaded onto a vehicle. Other potentially deceptive actions include falsely increasing your interest rate, artificially increasing the new car’s price, or decreasing your down payment without your knowledge. Once the dealer reviews your credit report and discloses the sale price, term loan and finance rate, further payment packing actions cross into illegality. Legally the dealership’s finance manager must disclose the vehicle’s base payment before offering additional back end products; otherwise they are illegally packing the payment. If you decline these back end products, the finance manager should lower the monthly payment to the original, true amount. However, more unscrupulous dealers can add that money back into the car’s price or reduce your trade-in amount to make up the difference. Payment packing costs consumers big money in the long run. An extra $50 added to monthly payments can cost a consumer $3,000 throughout a 60 month loan. While some products, including GAP insurance or an extended warranty, can greatly benefit the consumer, they are not required purchases and consumers must be allowed a choice in whether they buy them or not. Consumers can avoid payment packing by following these simple suggestions. Shop online and get multiple price quotes. Dealers compete against each other for sales; use this to your advantage. Check with your bank or credit union for auto financing options. Only use the dealership’s financing option as a last resort. Knowing your interest rate and the price of the vehicle you want will help you calculate an estimated payment before you even contact the dealership. Research the vehicle you want and find the dealer’s true new car cost. 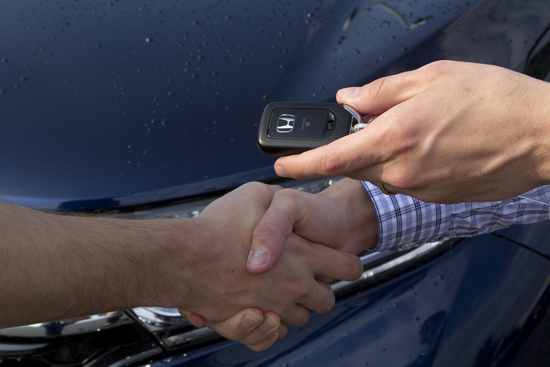 This can help you when making the dealership an offer. Carefully read any paperwork before signing, and make sure you are only paying for the products and services you want. Always make the dealer disclose the vehicle’s sales price, total amount financed, a trade-in vehicle’s cash value, the loan term and interest rate. If you believe you paid for products or services you never wanted when buying your vehicle, you may have been defrauded. Don’t wait: contact the fraud attorneys of Allen Stewart, P.C. for a free evaluation of the merits of your potential fraud claim.